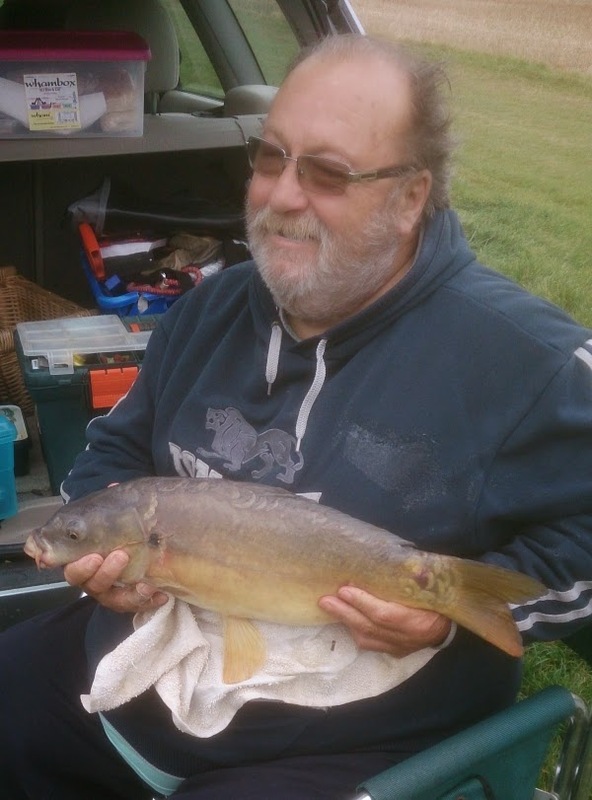 Not happy that his mate Andy Dicker (aka 'GINGER') didn't catch when the pair visited the Belfry last week, Tusker and Ginger returned, armed with plenty of Robin Red and Trout pellets from Anglers Den. The pair chose different pegs from last week, and settled in for their days fishing. 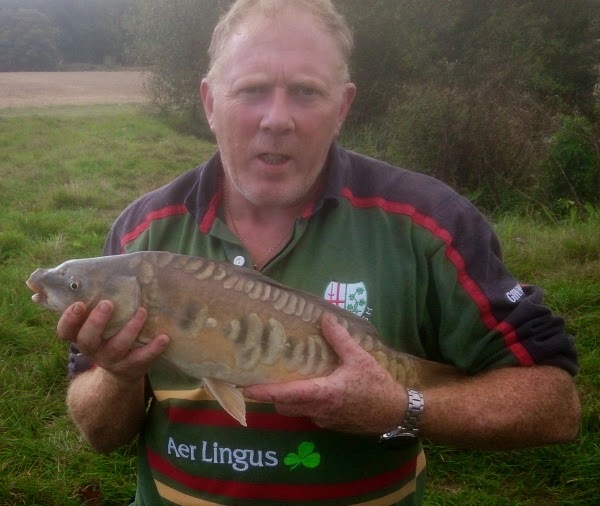 Ginger was the first to take with a good conditioned Mirror Carp weighing 5lb 2oz. Tusker roared 'That should stop you sulking' as Ginger slipped the Beauty back into the lake. Another good day was had by the pair who are already planning their next visit!.